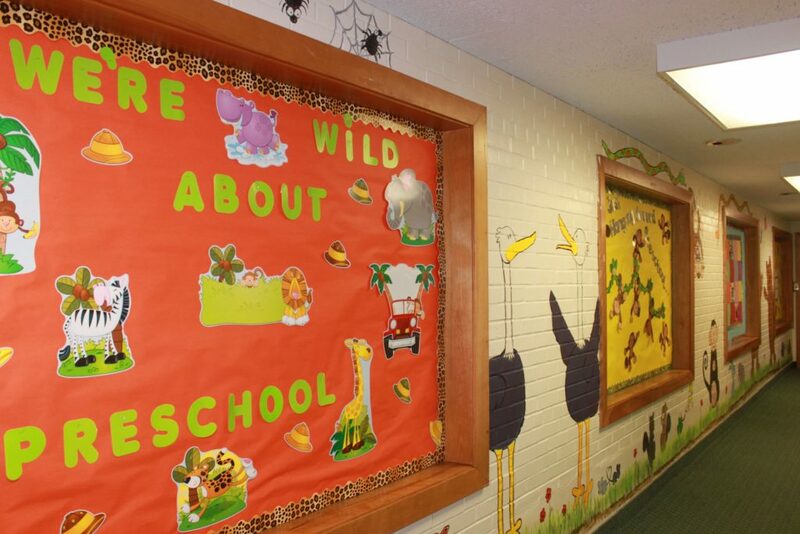 New Beginnings Preschool is blessed with a beautiful and spacious facility, conveniently located at Grace Lutheran Church of River Edge, just off Midland Avenue. We have ample on-site parking and a fully secure building. 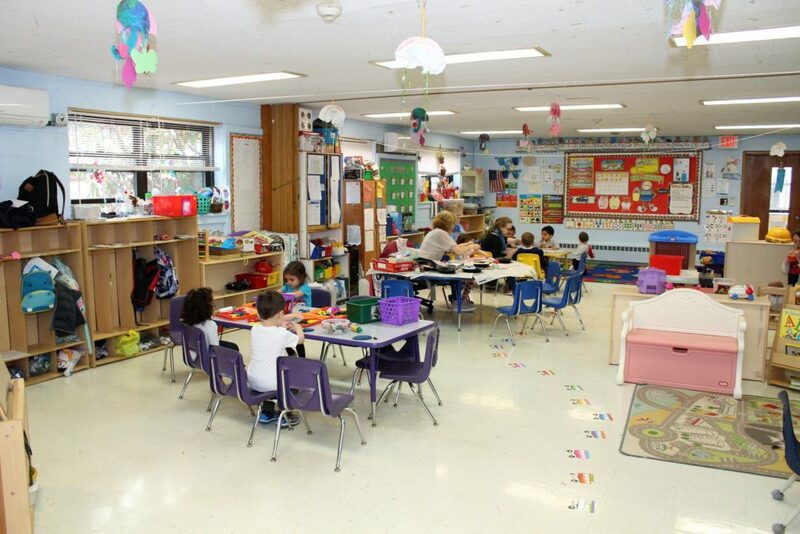 Our classrooms are arranged with a variety of activity centers for hands-on learning, group instruction, and individual projects. 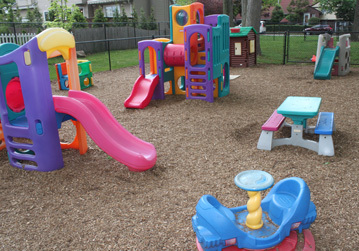 Our large outdoor recreation yard, with age appropriate climbing and sliding equipment and playhouses, encourages activity and imagination. The space is fully enclosed by security fencing. Classes may observe important Christian holidays in the church sanctuary as part of their religious instruction. Our entire facility is licensed and inspected by the New Jersey Department of Children and Families, New Jersey Department of Health and Senior Services, Borough of River Edge Fire Department, Borough of River Edge Health Department and other agencies as applicable.